Hello, Friends! It's Friday, and that means a new challenge over at Forever Night Challenges. 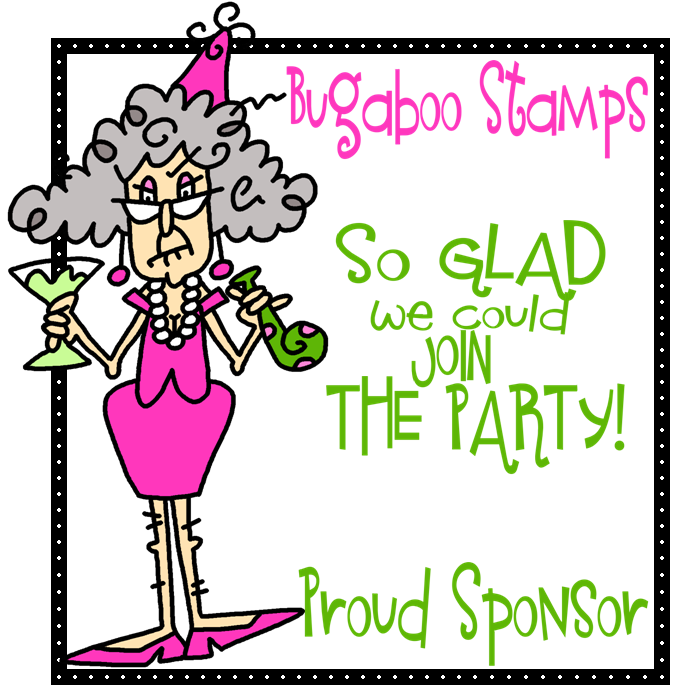 This week's sponsor is Bugaboo Stamps. 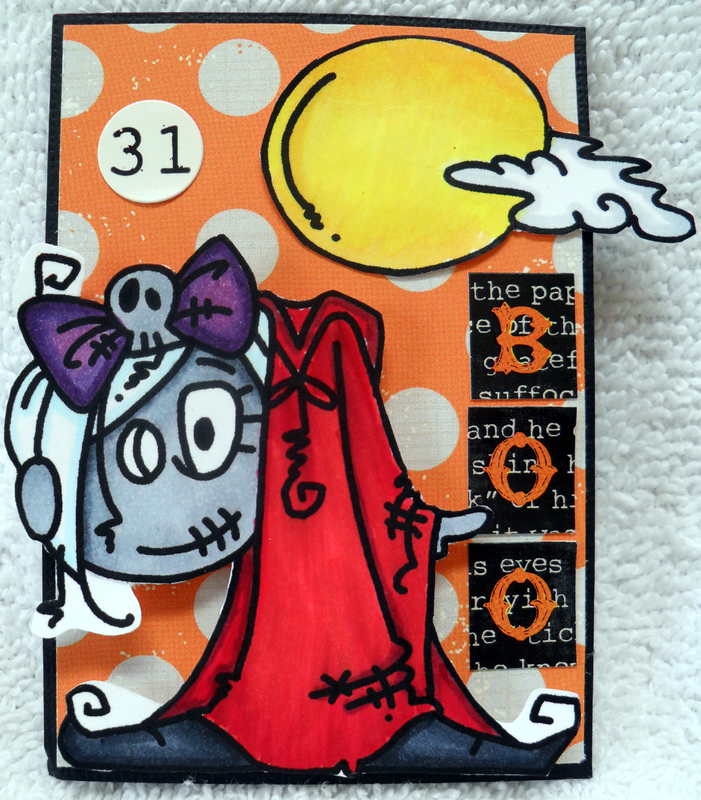 Well, since I'm still in ATC mode, I decided to create one for this week's challenge. I'm using the Headless Skelekinz digi. Once again, I turned to Echo Park's Apothecary Emporium line for this project. The orange polka-dot paper, the 31 sticker, and the letter stickers came from the set. I colored the digi with Copics. You can't tell in the picture, but the body is pop-dotted. Please stop by Forever Night Challenges and check out this week's challenge. Thanks for stopping by! 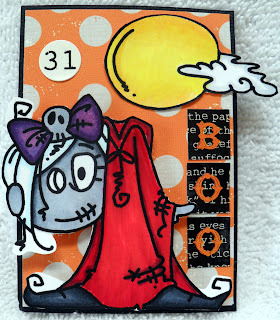 Awww this is a cute card for Halloween too. 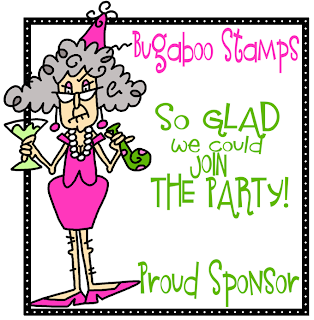 Have a super duper weekend Dena!